If you are a business owner, you need business insurance. Some may bark at the expense of insuring their business and may choose not to have it as a cost-saving measures, but simply put, you can’t afford not to. 1. 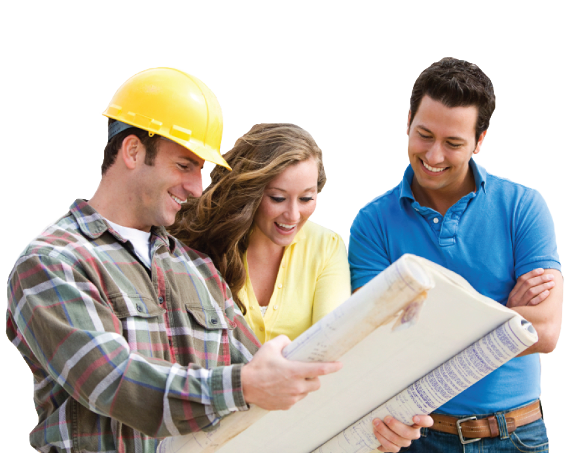 What type of insurance does a contractor or construction professional need? At the very bare minimum a contractor needs to have general liability insurance to conduct business in any state. However, general liability insurance doesn’t cover the cost associated with every risk you face doing business in the construction industry. Your commercial automobiles, tools and equipment, and workers' compensation considerations, among others, fall under different contractor insurance policies, and should be addressed separately to provide your business with the right protection. 2. What is covered on a commercial general liability insurance policy? 3. Why does it take longer to get a business insurance quote than an auto insurance quote? The reason that it takes longer to get a Business Insurance quote than an Auto Insurance quote is something as a Business Owner you should be thankful for… …and that is with Business Insurance (in most cases) there is an actual human being reviewing your application. This can work in your favor pricing wise because a human can make pricing determinations based on your business’s specific risks and not the risks of similar businesses. 4. How do I get an insurance quote for my contracting business? Getting a quote for your Contractor Insurance is as easy as answering a few questions. In many cases we can give you an instant quote and bind it the same day. 5. Does my insurance cover my subcontractors? It depends on the policy. Some contractor insurance policies, such as workers' compensation, expressly include any subcontractors if they don’t have their own insurance. Others, as is often the case with general liability, make it very clear that subs are not covered. It’s best to check with your insurance agent to get a clear picture and prevent misunderstandings. 6. What does a bond do? As a contractor, certain jobs will require you to be bonded. This means obtaining contractor insurance bonds to guarantee that you will fulfill the terms of your contract with the project owner. It’s important to note that bonds are not an insurance policy, and do not cover you if your business experiences a loss.